The Incredible JB Benn is Coming to Liberty Wharf June 21st! 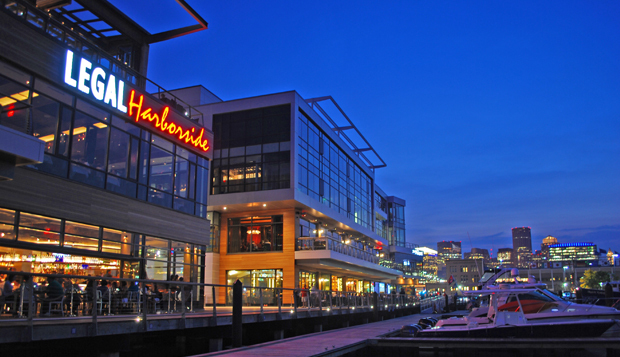 Boston Tea Paddle Coming to Liberty Wharf! Come Support the Boston Tea Paddle! 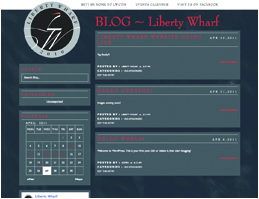 LIBERTY WHARF DOCKS OPEN 2012! Apperian Comes to the South Boston Innovation District.